The beauty of Android is that you can always get a fairly decent device at a very decent price. The latest addition to this list is the Vodafone Smart Mini, which is available from them at only £50 on Pay As You Go. 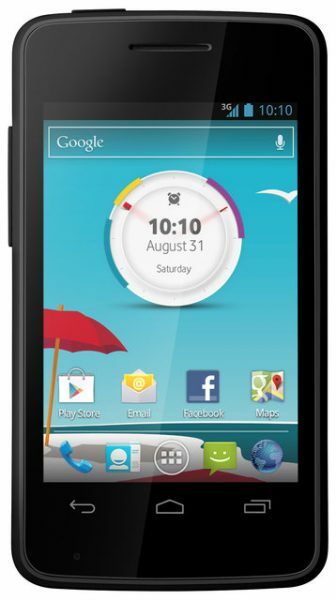 The phone features Android Jelly Bean, a 3.5inch display, 2MP camera, and other powerful features that come with the OS. You also get Vodafone Freebies if you get this phone, so that is an added bonus. Also, if you buy the Smart Mini before the end of July, you can try as much data as you like, so you can get to grips with the new phone.